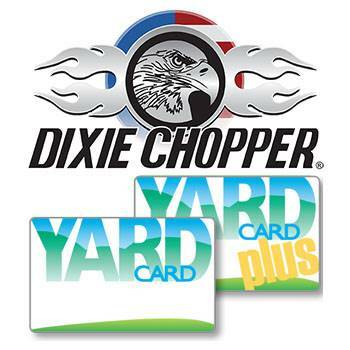 2019 Dixie Chopper 2342KO Zee 2 23 hp 42 in. HIGH HORSEPOWER: A 23 horsepower engine from Kawasaki® or Kohler® to power you at up to 3.1 acres per hour. 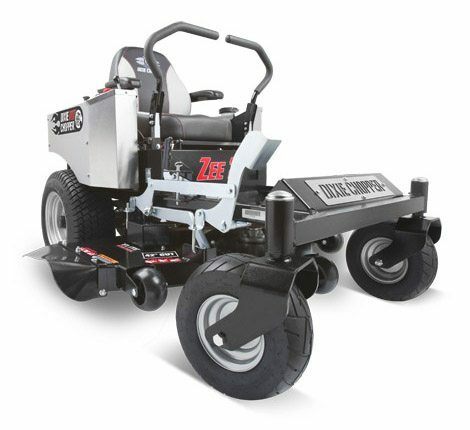 ELITE CUTTING SYSTEM: Offered in three cutting widths (42", 48", and 54"), Elite decks easily process large volumes of grass and provide a more attractive after-cut appearance. 3 - 15.25 x 2.5 in.